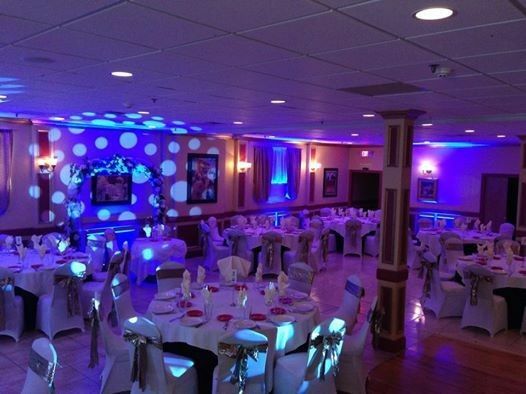 A banquet-style wedding venue in Nutley, New Jersey, Mamma Vittoria Catering specializes in memorable and affordable wedding celebrations. Flexible in nature, the venue’s professional staff prides itself on customizing each event to fit the wants and needs of its couples. 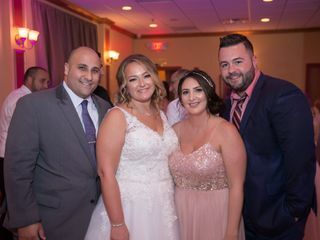 Whether you and your significant other wish for a small ceremony or an extravagant reception, Mamma Vittoria Catering makes certain your special day is not only flawless, but exceeds the expectations of all your guests! 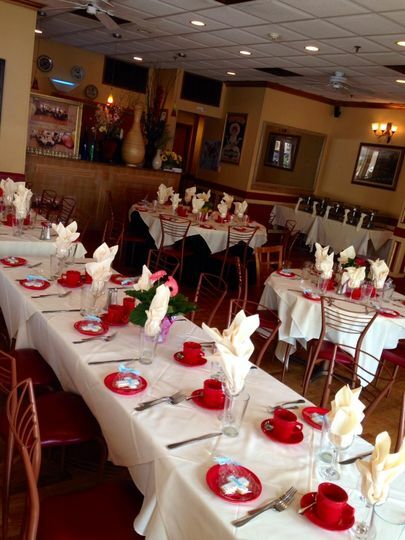 Mamma Vittoria Catering efficiently accommodates up to 120 of your closest guests. 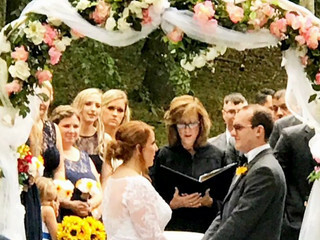 Couples have the option of hosting their ceremony and/or reception in any of the venue’s four event spaces: The Duomo Room, which entertains up to 120 guests; The Front Room, which seats up to 85 guests; The Terrazzo, which houses up to 40 guests; and The Scala, which hosts up to 55 guests. 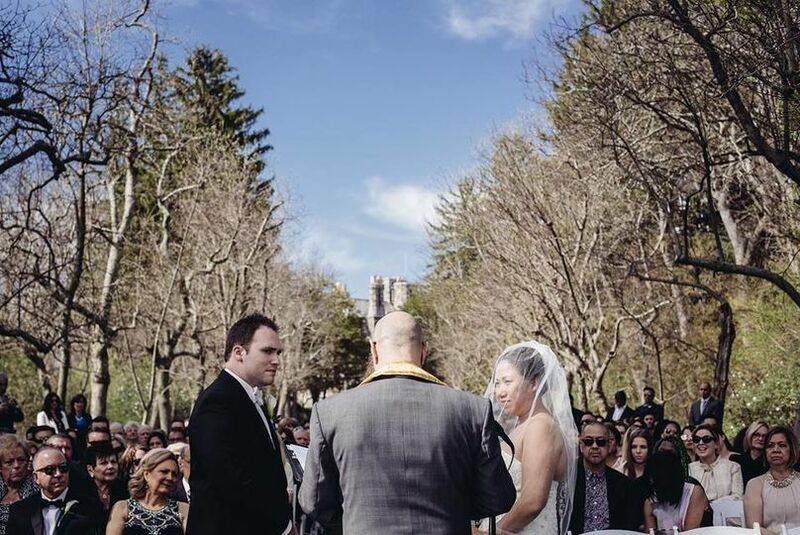 Interested couples are more than welcome to bring in wine, beer and champagne to their knot-tying affair. Mamma Vittoria will provide glasses, ice and dispensers at no additional cost. 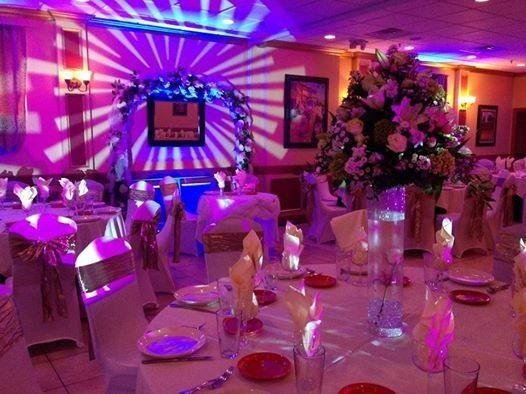 The venue also offers to host additional wedding-related events for the couple. These include your rehearsal dinner and bridal shower. 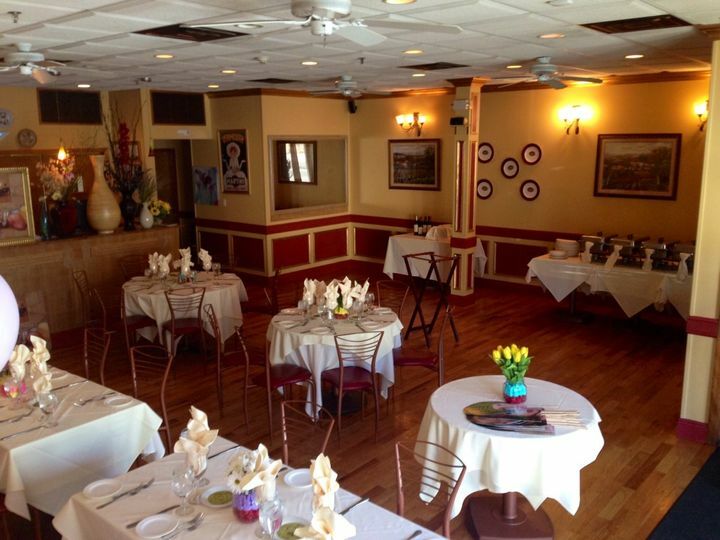 Mamma Vittoria Catering is proudly located in Essex County, New Jersey. 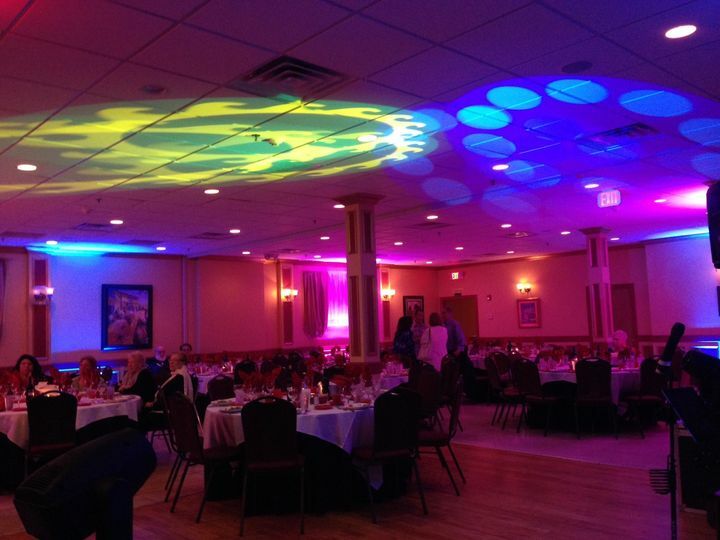 It's conveniently located within 10 miles of midtown NYC and a short distance from all major New Jersey highways. We had our Granddaughter's Anastasia De Leon's College Graduation Party here on Friday, 5/18/18 and it was so spectacular. the atmosphere was awesome. The staff were so accommodating, pleasant and respectful. The food was out of this world. 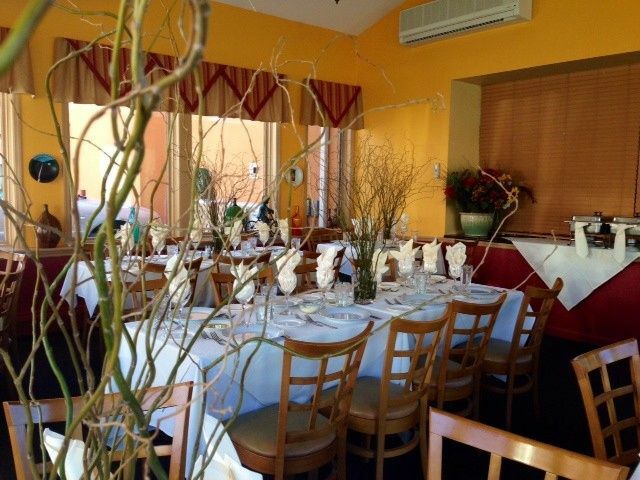 We are so happy with this venue and will have more occasions of celebrations here in the future. Thank you all again for making her party outstanding. Thank you for taking the time to give us a review. We are thrilled to hear you enjoyed everything! Nella and her professional and friendly staff made my daughter's baby shower a wonderful day to remember. 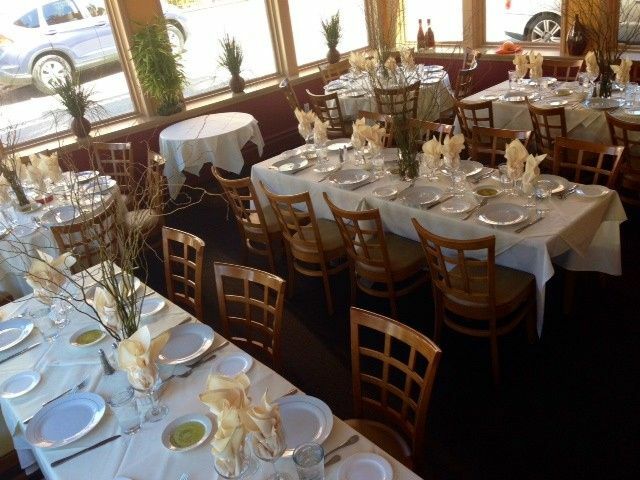 The food was deliciously prepared, the tables were set to perfection and the staff was always ready to please! This is a place that I would return to for my next party without hesitation! My only regret is the party went so fast.....I would highly recommend this venue. Thank you! we appreciate the review and we're very glad to hear you enjoyed everything! Looking forward to seeing you again soon. Nella and all the staff were very nice and tried their best to make us happy and satisfied. 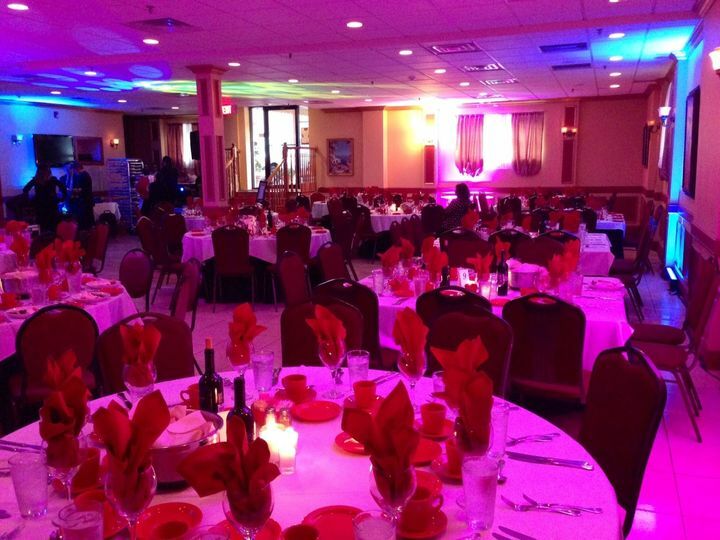 We are very glad you enjoyed your party and that you were satisfied with our food and service. Thank you! We hope to see you again soon. Outstanding food, drinks and service... And what views! What a wonderful place to have a wedding!